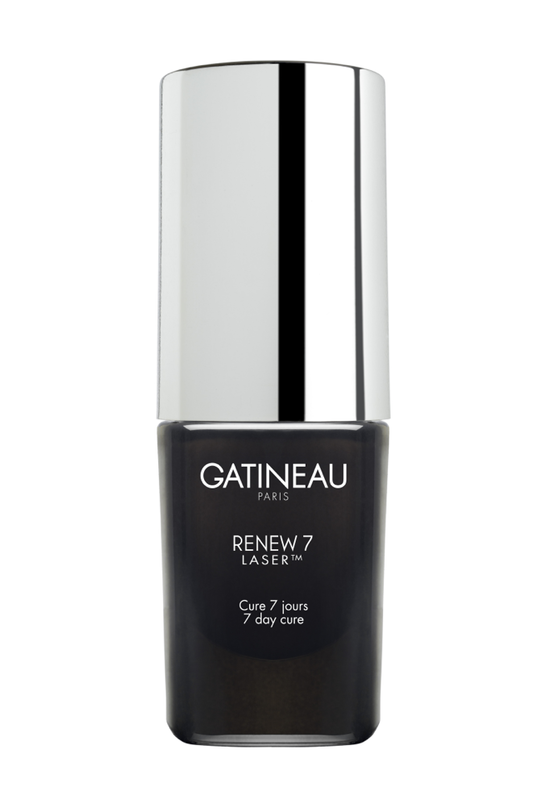 A little while ago I did a review on the Gatineau Renew 7 Detox serum. In case you missed it, you can read it here. I was advised to wait a few weeks before trying the Renew 7 Laser serum, which I did- but my God was it worth the wait! My skin loved this even more than the 7 Day detox. What I say: This serum works very much like Clarins Beauty Flash Balm. 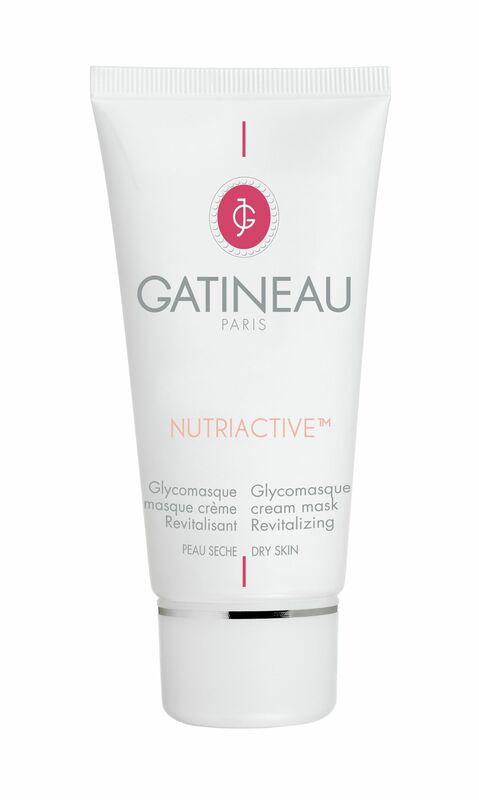 It is similar to a primer for the skin, giving an instant result of a fresh complexion. Cheeks instantly look rosier and skin feels tighter. Unlike the Flash Balm, the Renew 7 Laser seems to work longer. I put it on in the morning under my BB cream and found that my face looked polished and fresh for the whole day. It doesn’t take the place of your moisturiser though so make sure you add your usual cream over it. In my case my BB cream gives me enough moisture so I don’t bother. I used this for 2 weeks straight morning and night and I can honestly say I felt so good with a bare face. I will definitely be adding this one to my must have beauty items. Struggling to conceive- what not to say.